Young people from Lambeth who dream of starting their own business are being offered the chance to win start-up funding and the support of an experienced mentor to develop and grow their idea. 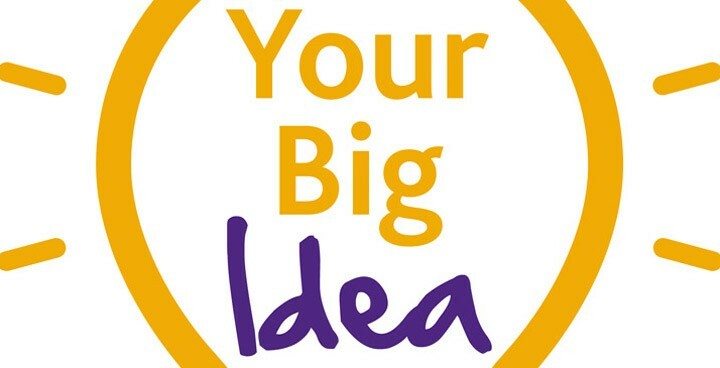 The opportunity is part of ‘Your Big Idea’, an event taking place at Brixton East 1871, Barrington Road, Brixton, on Wednesday 24 February. The event is open to 17-27 year-olds from the borough who aspire to make their way in the world of business. It is being organised and sponsored by Capita in partnership with Lambeth Council, with support from The Prince’s Trust and Hatch Incubator. Shortlisted entrants will present their new business ideas to guest panellists, with categories covering food, digital, fashion/retail and community/social enterprise. Successful individuals or teams will be offered the support of a business mentor to help them develop their service or product and have the opportunity to receive start-up funding of up to £500. In addition, any young person from Lambeth will be able to attend the event and learn about how to start their own business. Expert advice and career guidance will be provided by The Prince’s Trust, Hatch Incubator and Radley Yeldar, covering a range of subjects such as presentation skills and networking. All entrants will have the opportunity to be considered for future free support programmes delivered by The Prince’s Trust and Hatch Incubator.